Porsche - Cayenne 3 China Launch. We were stoked to come on and produce and direct the show and media content for launch for the All New Porsche Cayenne 3. 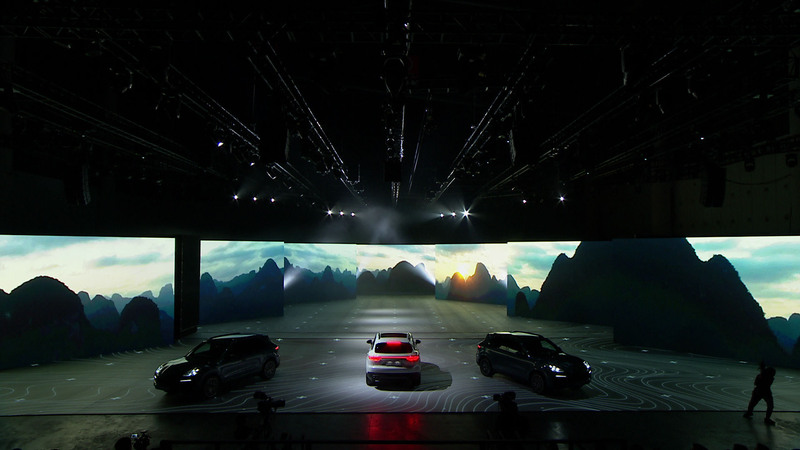 This was Porsche China’s largest ever scale show, set in Chengdu’s Expo Centre. 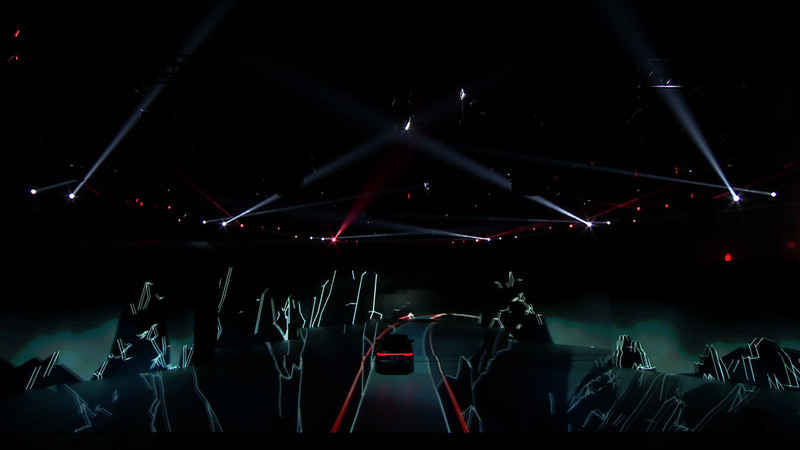 With 32 projectors covering a 2000sqm floor projection, surrounded by 7 x 50sqm LED screens, Must was commissioned to produce and choreograph the entire show, the highlight being the car launch moment – a 6 minute immersive 3D projection mapping.